Europe Spring 2014 ~ New Shows Added! Venue/Time details: Live Show Dates. Spring ~ and Europe ~ just around the corner! It’s coming up! Karyn’s first show is Friday March 21st in Utrecht, the Netherlands. 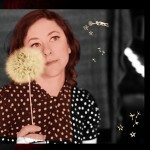 She’s also playing a bunch of shows around Germany and Switzerland. And the newest: we are just about to finalize a few new dates in Czech Republic (Prague and area) at the end of March. Stay tuned for confirmation and details about those additional shows. 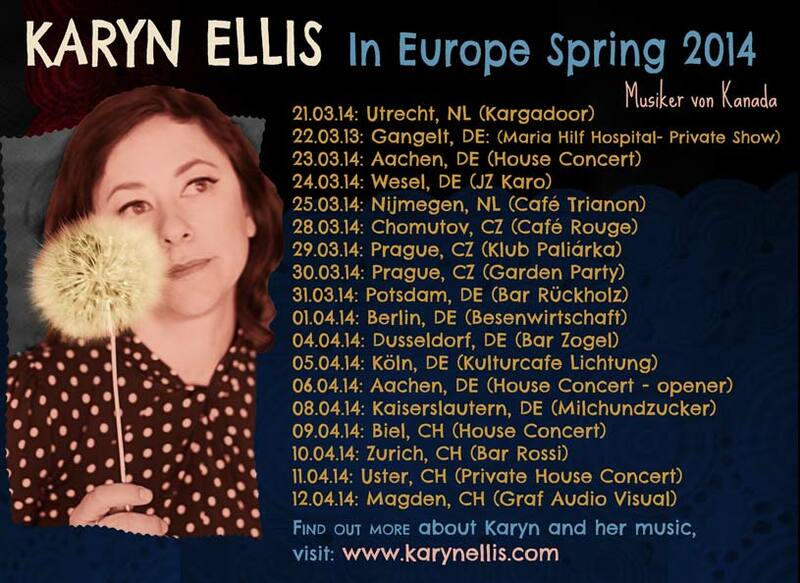 Find Karyn’s Europe 2014 itinerary here.